For USA all packaging and postage is FREE. For all overseas orders packaging and postage add $5. Over the past 25 years, flutist Nawang Khechog has been hailed as the global ambassador of Tibetan music. 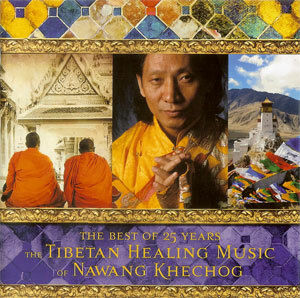 With The Tibetan Healing Music of Nawang Khechog, he offers a hand-picked selection of his finest compositions for healing, contemplation, and experiencing the beauty of Tibet's musical heritage. 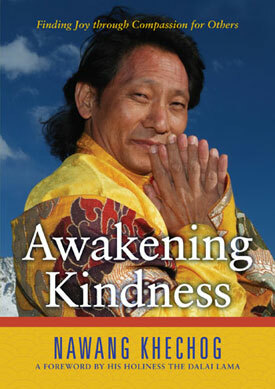 Nawang has arranged this music to support meditation and the healing arts, combining the serenity of the Tibetan flute with the recurring use of a powerful chant for universal compassion led by His Holiness the Dalai Lama. 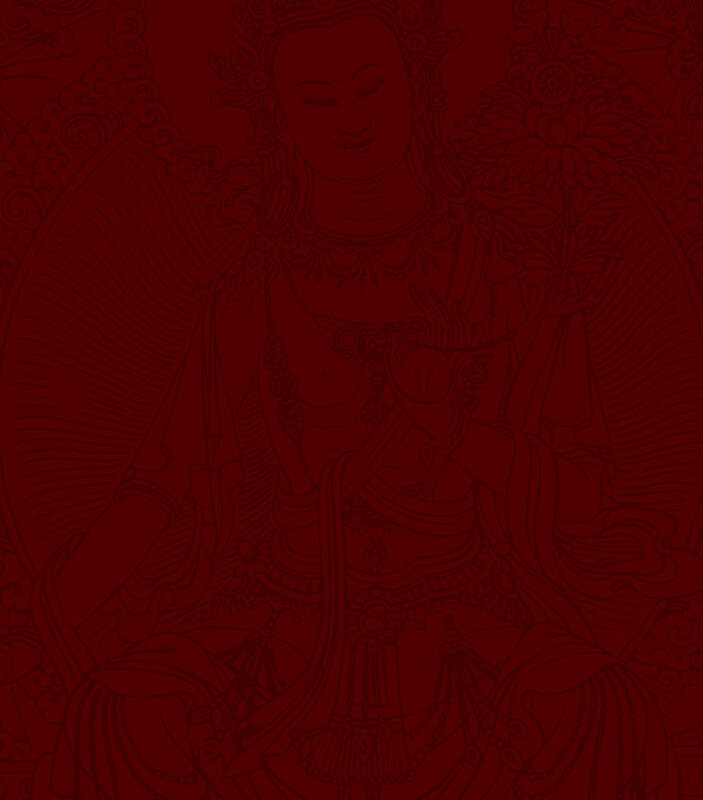 Filled with timeless favorites and featuring three new tracks, here is an essential collection from a master of Tibetan meditation music. While it is easier to be concerned with day-to-day work stress, finances, and the greater chaos that affects our lives—such as terrorism, way, and intolerance—it is not always the grand plans and ideas that truly change humanity. Sometimes it is as simple as the practice of Kindness, Compassion and Love.